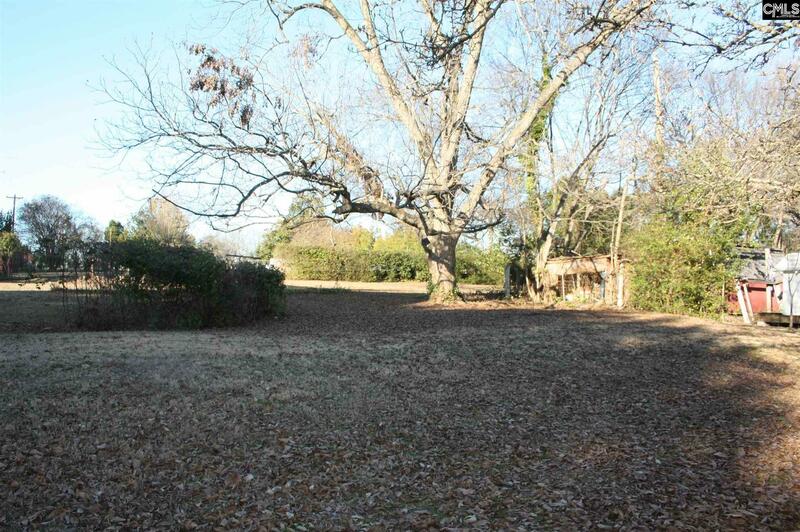 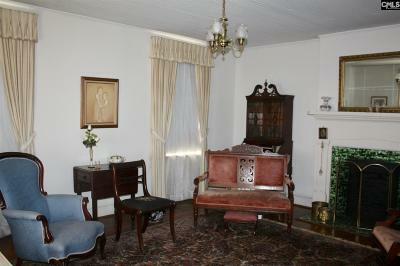 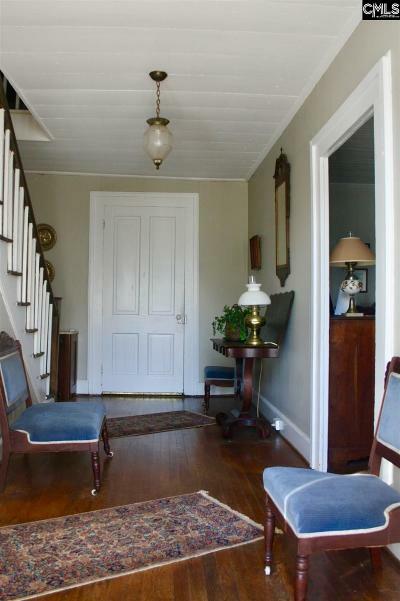 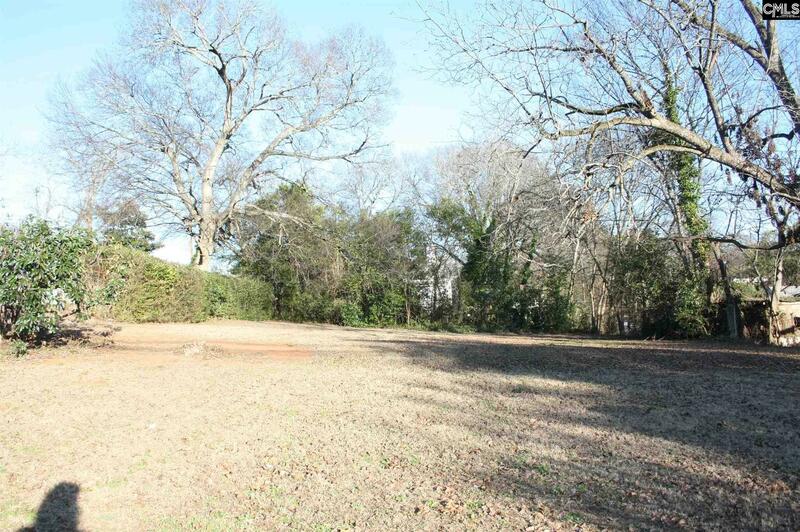 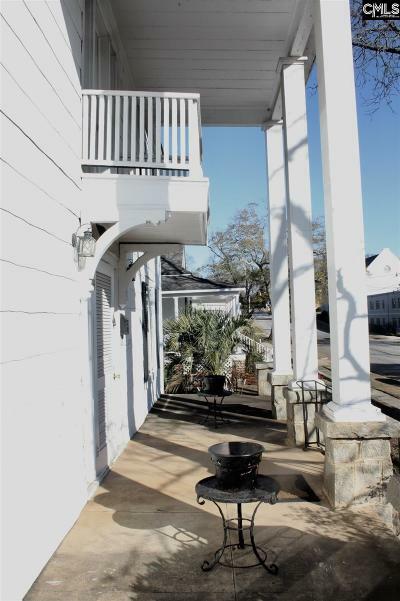 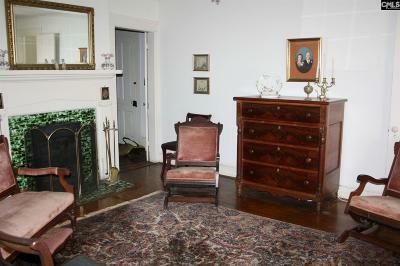 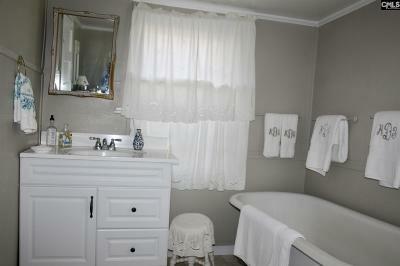 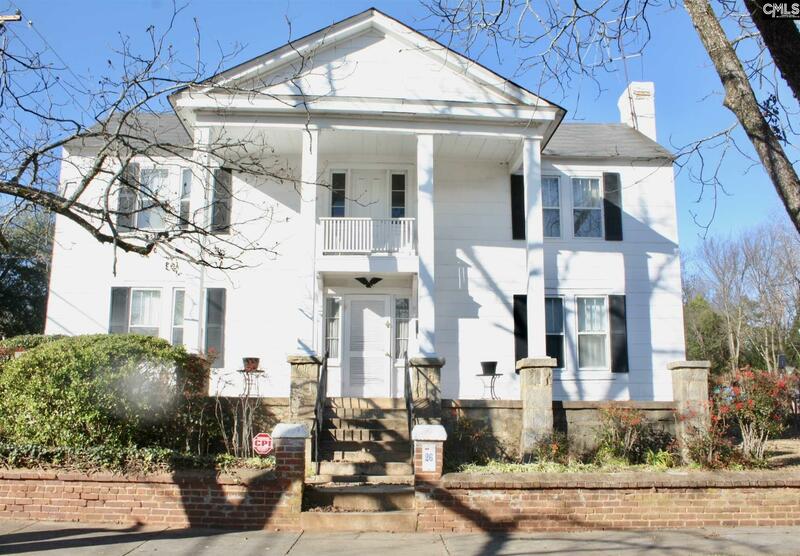 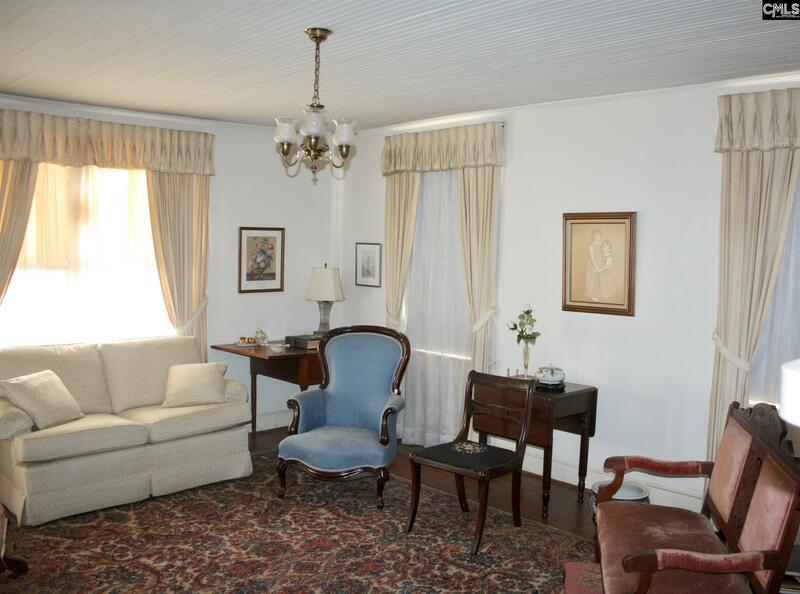 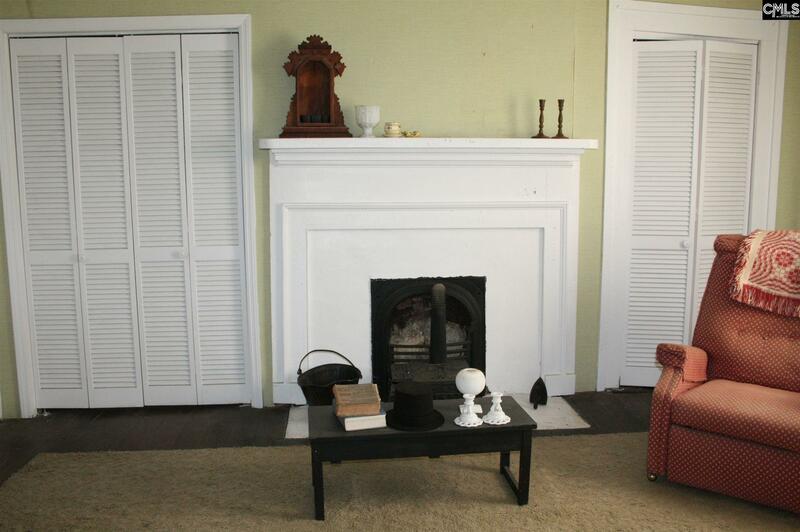 Calling all antique lovers looking to restore a 3000sf Antebellum home to it's former glory. 116 W College St was built circa 1832 by James Lemmon and is currently owned by his descendants. 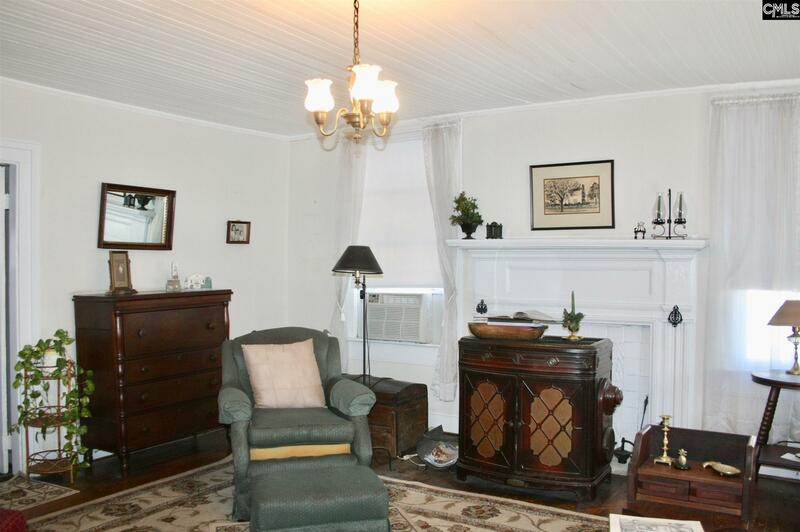 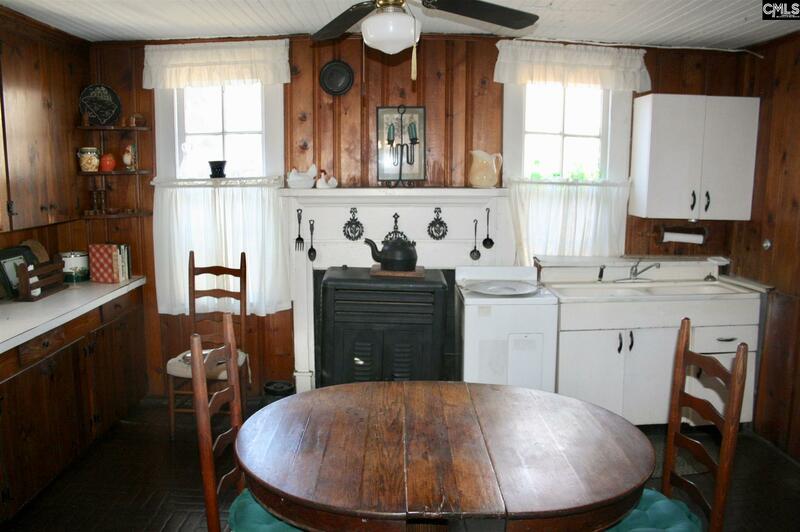 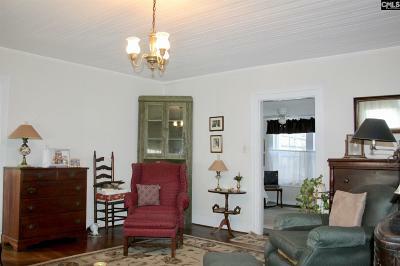 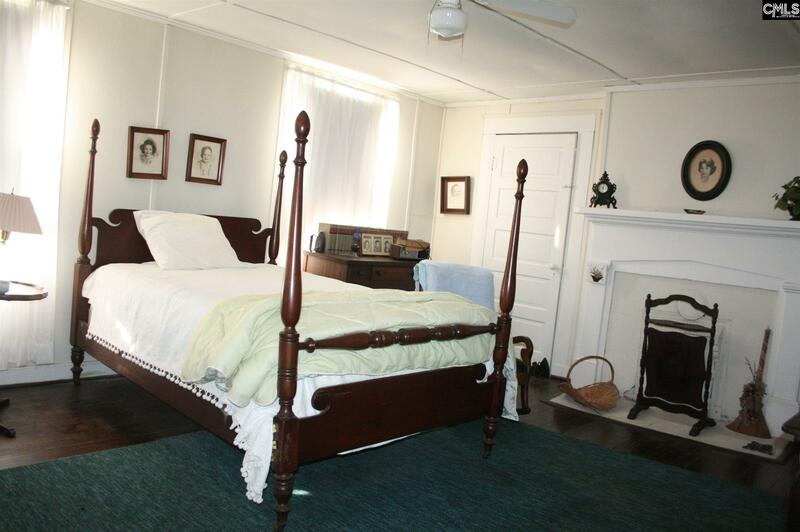 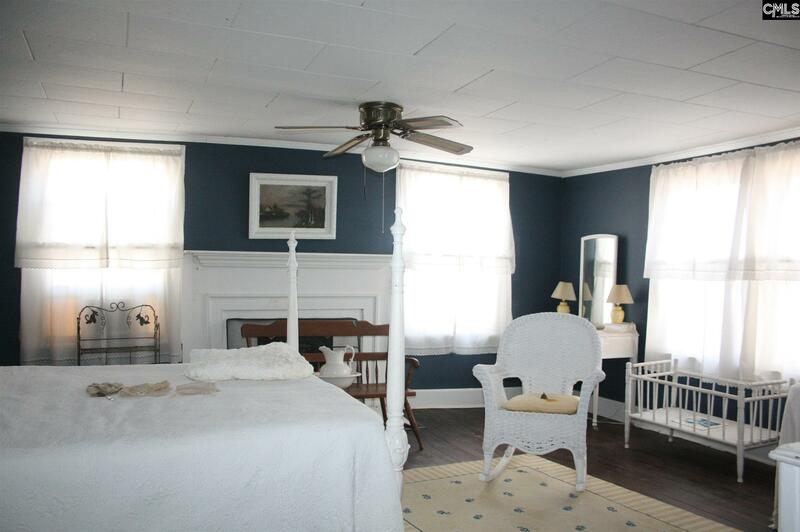 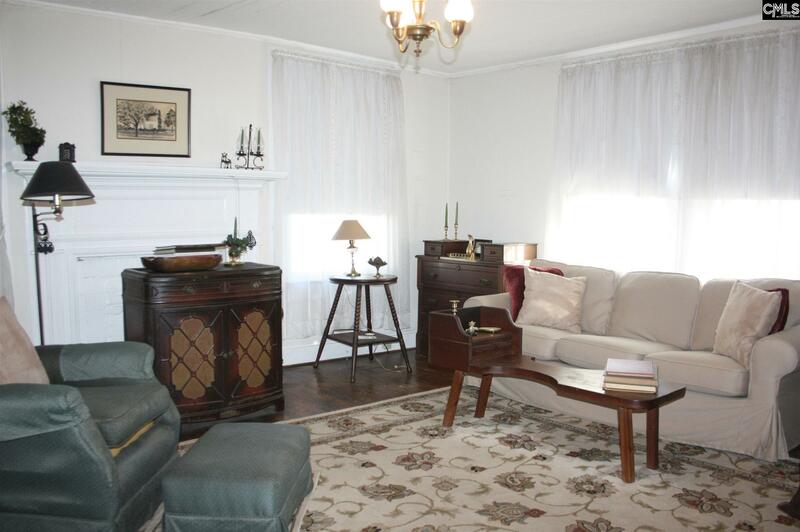 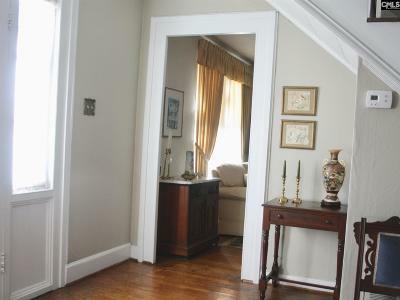 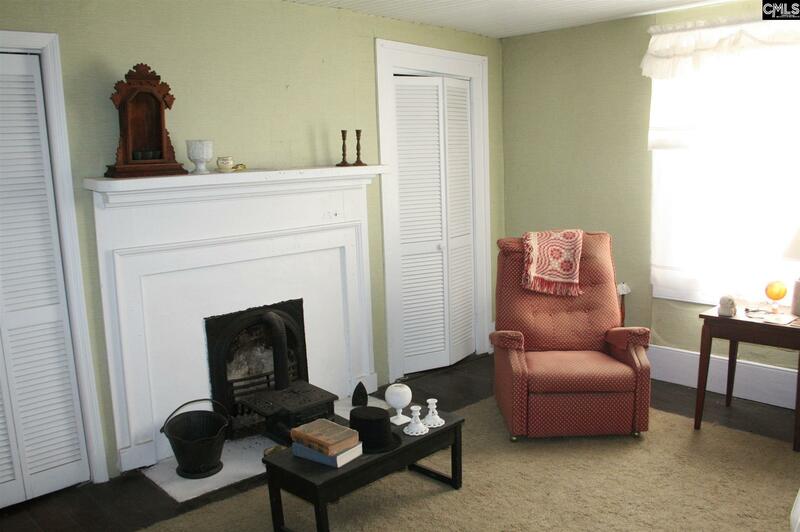 Large rooms, hardwood floors, multiple fireplaces, sleeping porch and lots of character grace this residence. Situated on a large 1/2 acre plus corner lot, and just steps away from Historic downtown Winnsboro's main street, this home, known as "The Timms House" holds many memories and is featured in the Historic Fairfield Sketchbook. 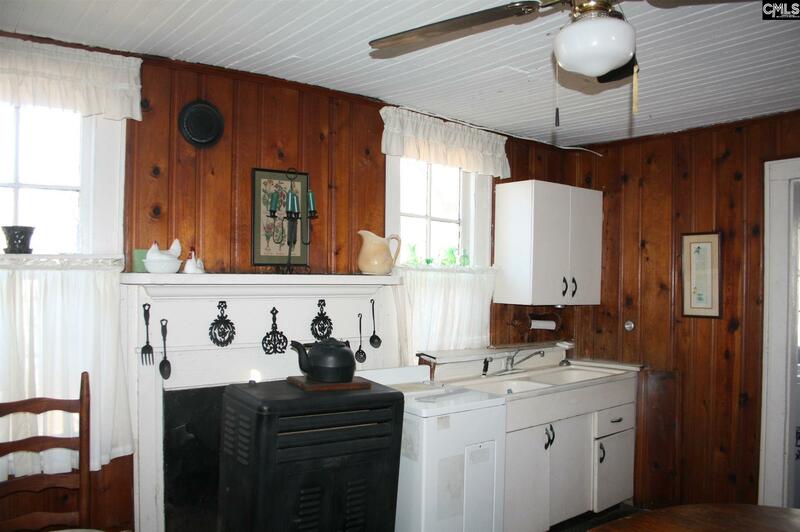 Priced according to the renovations needed.